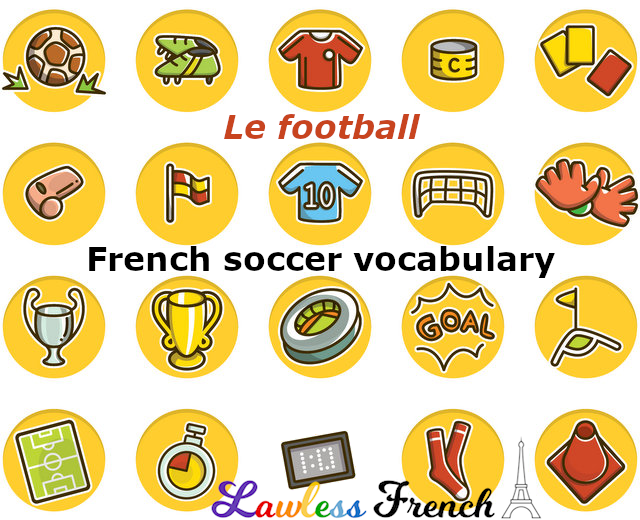 World Cup, European Championship, Saturday morning at the park … whenever and wherever you watch or play soccer / football, this French vocab can help you out. Go French team! Allez les Bleus ! (and the French team) Vive la France !